A decade after its initial release, ‘Singles’ has been refined to become a greatly improved representation of the band’s history. The renowned Frank Arkwright (The Smiths’ ‘Complete’) at Abbey Road has remastered the collection with all audio sourced from high quality transfers. 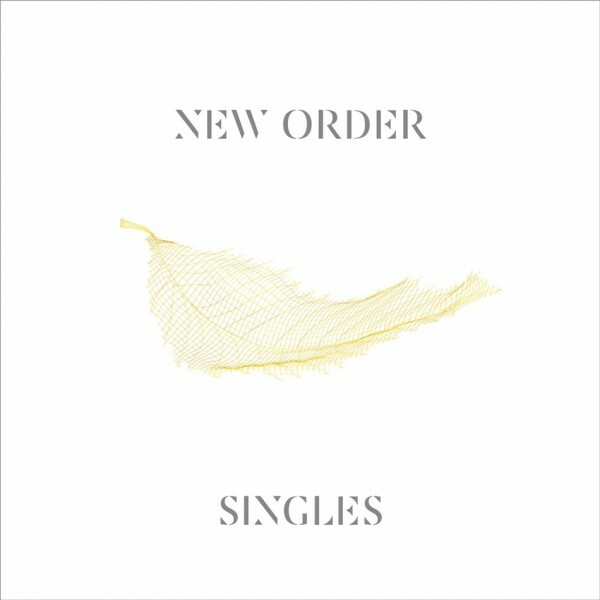 In addition, ‘Singles’ adds ‘I’ll Stay With You’ from 2013’s ‘Lost Sirens’ album and replaces the correct single edits or mixes for the tracks ‘Nineteen63’, ‘Run 2’, ‘Bizarre Love Triangle’, ‘True Faith’, ‘Spooky’, ‘Confusion’ and ‘The Perfect Kiss’. The result is a considerable upgrade on the previous version of the album.